Lots of joy this week as my first nephew safely entered the world on Jan 31st. I made a spur of the moment decision to fly to Melbourne and visit for a couple of hours on day 3. Little Charlie snuggled into my arms and I just drank in the deliciousness that is brand new baby. 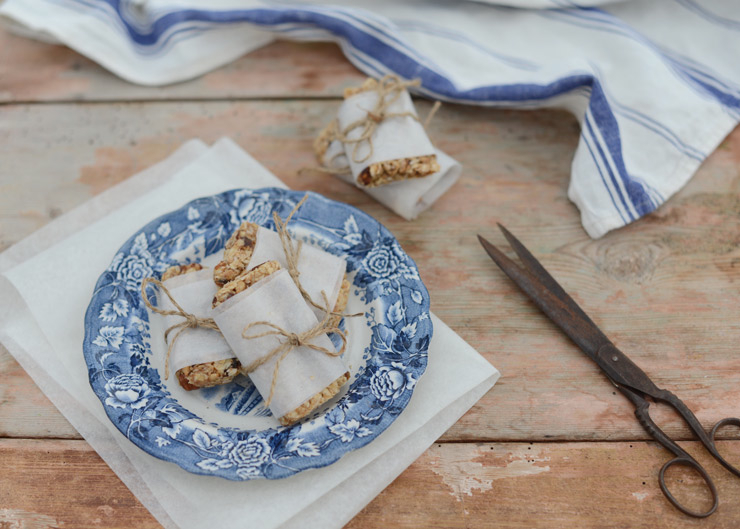 Karin was busy doing delicious of a different kind - home made muesli bars and simply gorgeous styling. #ourjoyfulmoments is a collaborative project stretching across the world (Sweden and Tasmania) in which we are sharing the little moments that delight us each week. Delightful! 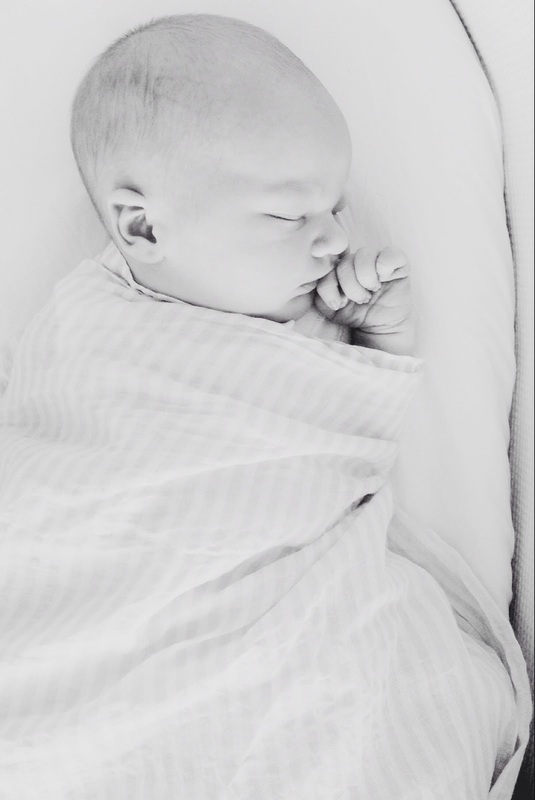 Hows wonderful it must have been to take that time to spend with your new nephew and his mum. Very special - lovely photos too. Charlie is so darling. Welcome, little fella. I can't believe it has been so long since I soaked up your beautiful blog and photos. No excuses, I just haven't done much online stuff because of work. Please email me about your trip - it would be lovely to meet up x.